Whole Foods Market has issued a recall for a range of spinach and mesclun products based on possible Salmonella contamination. 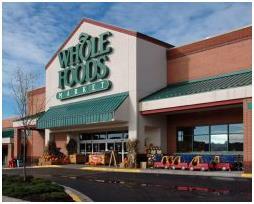 Whole Foods Markets along the Eastern seaboard are affected. 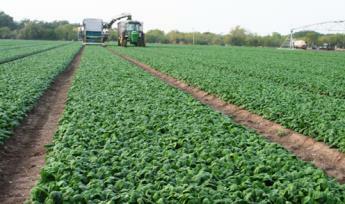 The product originated from Satur Farms in Cutchogue, NY. Contamination was detected by public health authorities in both Florida and in New England states on routine surveillance. Affected product was incorporated into prepared paninis, salads, sandwiches and breakfast dishes favored by health-conscious consumers.